Hollis JohnsonMcDonald’s breakfast menu is getting a new addition. 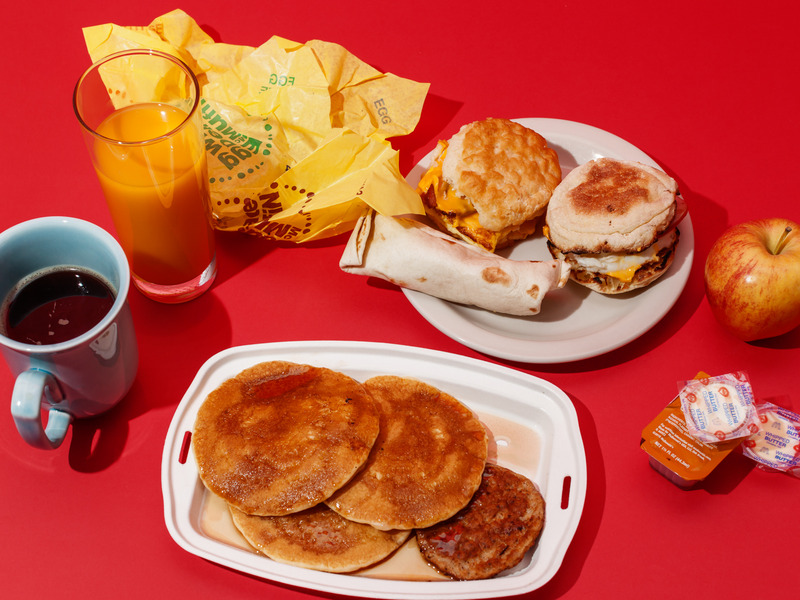 McDonald’s is adding three new breakfast sandwiches to the US menu, according to internal documents shared with Business Insider. The “Triple Breakfast Stacks” are McMuffins, McGriddles, or biscuits that contain two sausage patties each, plus bacon slices. The new breakfast sandwiches will hit menus in November in US restaurants. On Tuesday, McDonald’s executives said the chain planned to expand its breakfast menu for the first time in more than a decade as the battle for breakfast customers heats up. The fast-food chain is adding three “Triple Breakfast Stacks” to its US menu, according to internal documents shared with Business Insider. 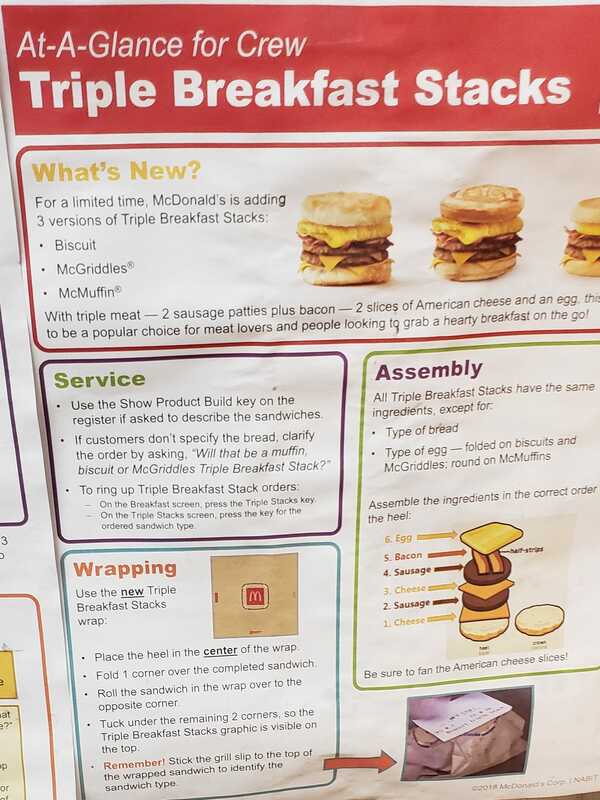 McDonald’s Triple Breakfast Stacks will hit menus in November and set to be available for a limited time. Kate TaylorMcDonald’s newest breakfast menu items. The Triple Breakfast Stacks represent McDonald’s attempt to reclaim its breakfast dominance. The chain has also recently rolled out a number of new breakfast deals, including $US1 Sausage McMuffins and the Sausage Biscuits.